Upgrade: VMware vSphere 6 Essentials to vSphere 6 Essentials Plus Kit for 3 hosts (Max 2 processors per host). 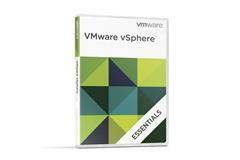 vSphere 6 Essentials Plus SnS is required and sold separately. Renewals will be based on the Bundle SnS prices instead of the individual components in the kit. VMware vSphere 6 Standard for 1 processor. SnS is required and sold separately. 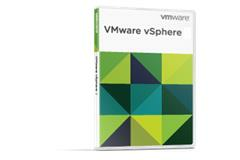 Academic VMware vSphere 6 Standard for 1 processor. SnS is required and sold separately.Only Partners authorized with a VMware Academic Specialization may have access to quote the Academic SKU's.